It's only human to want to fit in. To hide what makes you unusual. To change the way you think and act, in favor of how the majority behaves. But when we bury what makes us different, we limit what we can create as a group. Because true creativity and innovation aren't possible without diversity of perspective and experience within a team. Homogenous departments get too predictable outcomes. Diverse departments bring something fresh and new to the fore. 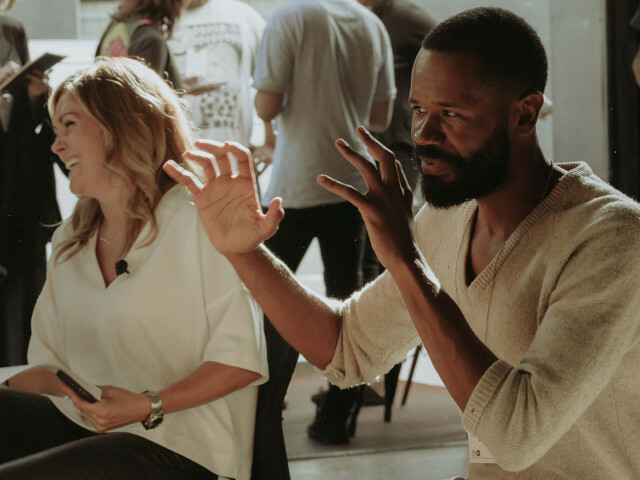 A leadership masterclass for minorities – designed to arm underrepresented creatives with the tools, knowledge and network to lead today, and thrive tomorrow. A series of thought-provoking panels on difference, diversity and the power of authenticity. 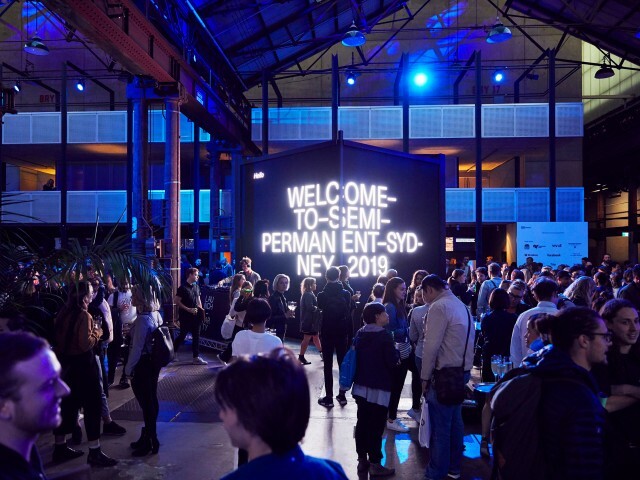 As part of the Semi Permanent festival, RARE brings its leadership masterclass for underrepresented creatives back to Sydney. Featuring world-leading academic minds, creative industry heavy-weights, and inspiring thought-leaders, the two-day experience will arm 80 minorities with the tools, insights and network they need to thrive today and lead tomorrow.